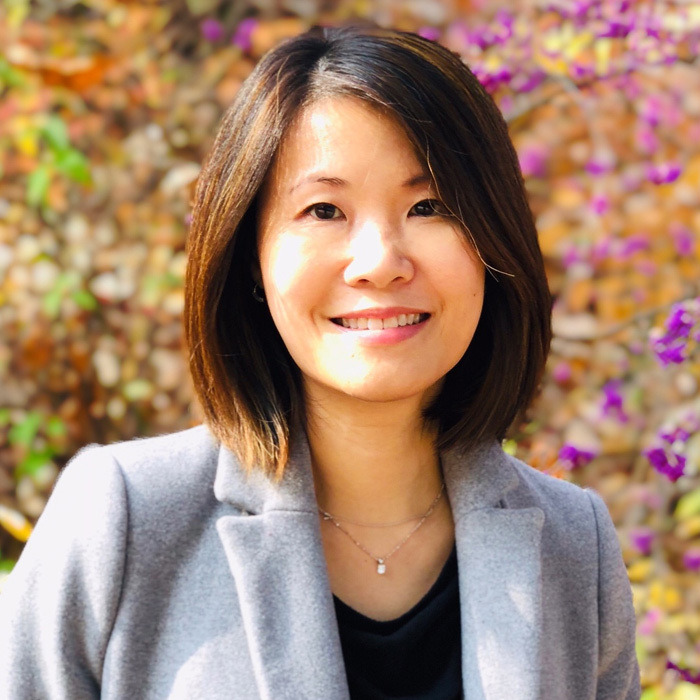 BioSpectrum recently featured an interview with Charmian Cher, Ph.D., Agilent’s director of Clinical Strategy in Asia Pacific. Asia’s medical technology industry is expected to double within the next five years, overtaking Europe as the second-largest market after the U.S. Agilent has a significant presence throughout Asia, including China (Agilent’s second-largest region after the U.S.) and Singapore (home to more than 60 multinational MedTech companies). Agilent is helping drive innovations such as molecular diagnostics, precision medicine and digital technologies. As Cher notes, Agilent’s vision is to provide a comprehensive workflow solution in next-generation sequencing, from when the patient sample comes into the lab until the final diagnosis. One challenge is that high-quality diagnostic technologies remain inaccessible and unaffordable in many places. Agilent hopes to address this issue as well. You can read BioSpectrum’s entire interview here.